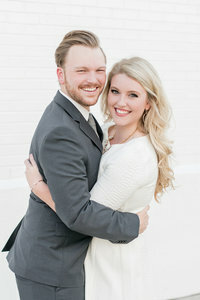 Danielle and Justin, the two of you look fabulous and so happy in all of these photos! I’m so glad I got to be in attendance for your special day. It was truly amazing. I’m not sure what happened, but congratulations again! Thanks for sharing!